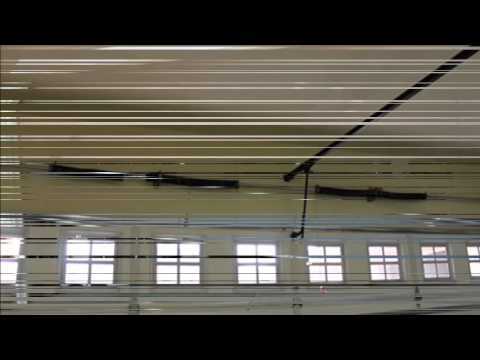 A leading provider of garage door services in Austin,TX specialized in: garage door installation, repair, broken spring replacement, broken cable repair, off track garage door repair etc. Do you recommend Garage Door Cowboys? 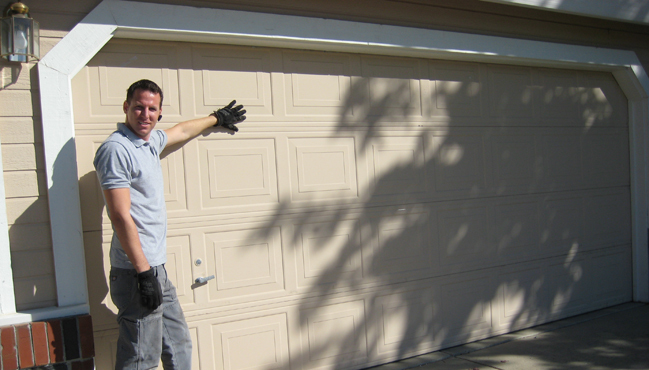 Garage Door Cowboys company is a leading provider of garage door services in Austin,TX specialized in: garage door installation, repair, broken spring replacement, broken cable repair, off track garage door repair etc. we are available 24/7 and offer same day emergency service. 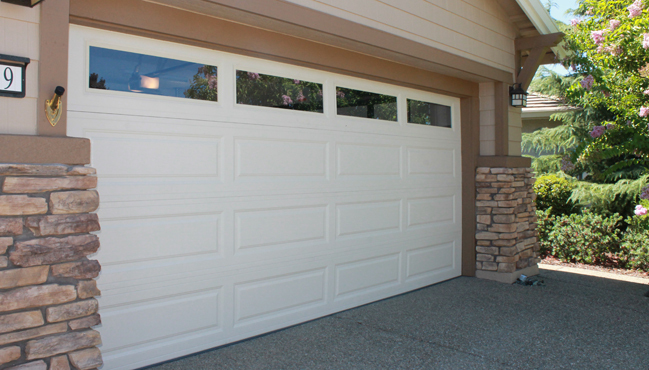 We have large experience in garage doors service since 2006 and work with leading garage door brands. 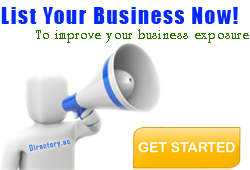 Your Garage Door Cowboys reviews help others learn about this business nature. Best reviews about Garage Door Cowboys are passionate and personal. They offer a rich narrative, a wealth of detail, and a helpful tips for other Garage Door Cowboys customers. Please don't review Garage Door Cowboys if you received a freebie for writing this review about Garage Door Cowboys, or if you're connected in any way to the owner or employees of Garage Door Cowboys.